Designing, building and managing solutions for growing businesses. Our computer consultants can help you make your business PCI Compliant. 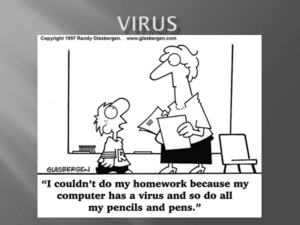 Virus removal plus damage repair plus help in preventing future infections. Lost data, corrupted files? Let us help. 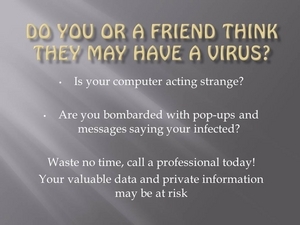 If your credit card company is asking you to get your systems PCI compliant, we can help. Need a new computer but just don't have time for shopping? We will handle the shopping for you - no markup! Find out how it works. 520 405-9568. 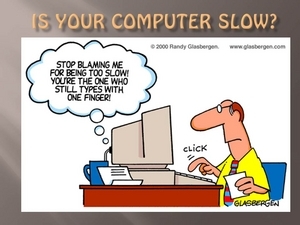 Whatever your computer need, we want to help! Call now and tell us what you need. 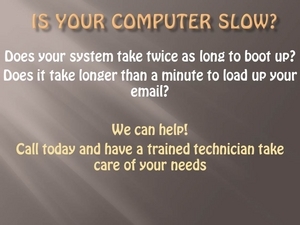 Call us today for Tucson Computer Repair and local computer repair services - or if you are looking for a computer consulting firm. FREE TUCSON COMPUTER REPAIR QUOTE! 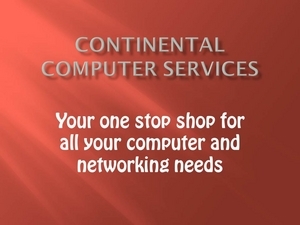 Looking for Continental Computer in Tucson? 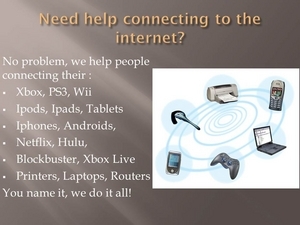 You have found the Tucson Continental Computer Services page - offering information about Continental Computer Service, Continental Computer Services, Continental Computer Tucson.